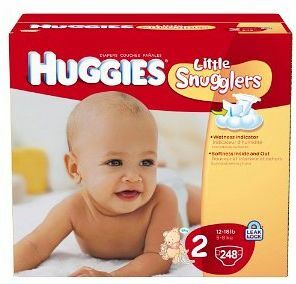 Home > Baby Deals > Awesome Huggies Deals This Week! Awesome Huggies Deals This Week! There are huge diaper and wipes deals starting today at all the drugstores! These are all in the weekly ad posts, but I know some of you never look at stores you don’t tend to shop at. These are not deals to miss though!!! Click on the store names at the top of Southern Savers to find other deals to grab while you are at each store. Curious about a good diaper buy price and tips for stocking up? Check out a detailed diaper deal guide. Get Back: $10 ECB — makes it $3.24 each! Get Back: $10 +UP — makes it $5.16 each!